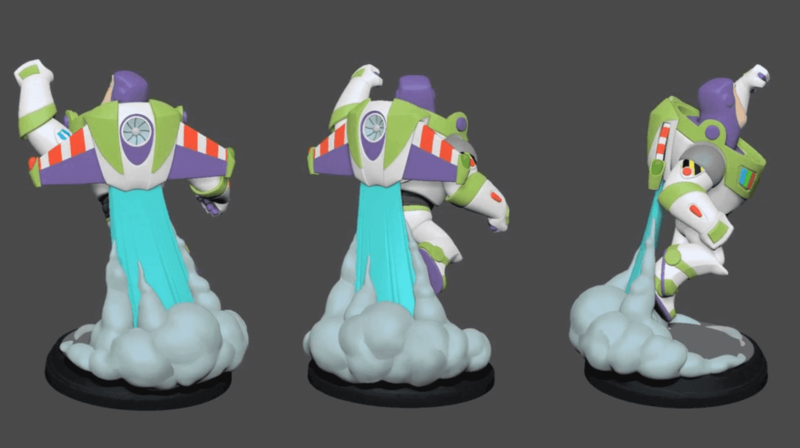 Good news today Disney Infinity fans! 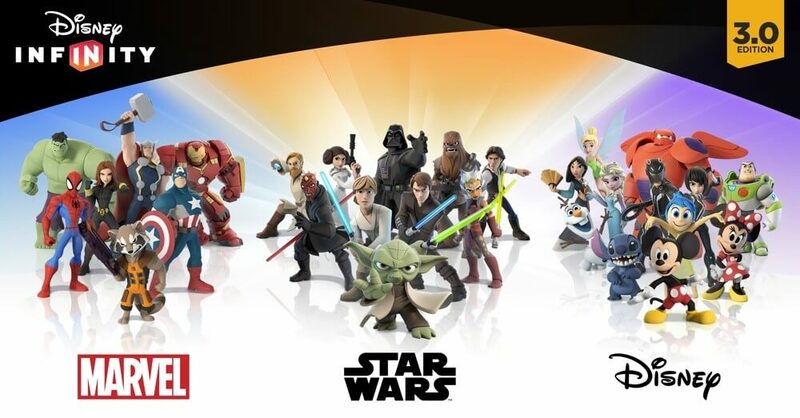 Disney has officially announced the release date of Disney Infinity 3.0 on the PC platform. The free PC version will release on October 29th. The news was announced on Thursday night’s Toy Box TV Live. No set time is available for this release, I believe last year’s PC release hit sometime in the early afternoon (ET). But again that’s not necessarily precedent for when to expect the release this year.